ZERO TOLERANCE is the theme by local businesses in the City of Lorain over panhandling? Yes, they are worried about people begging for money. No, not zero tolerance for kids who become homeless, or food stamp cuts, or failing schools. They do not have a zero tolerance for manufacturing jobs relocating to foreign countries or cuts to the mental health safety net, but that a guy living on the edge is asking for spare change. Talk about misplaced priorities in Lorain--ganging up on guys with untreated behavioral health issues because they are viewed as the reason business is down in this depressed city. 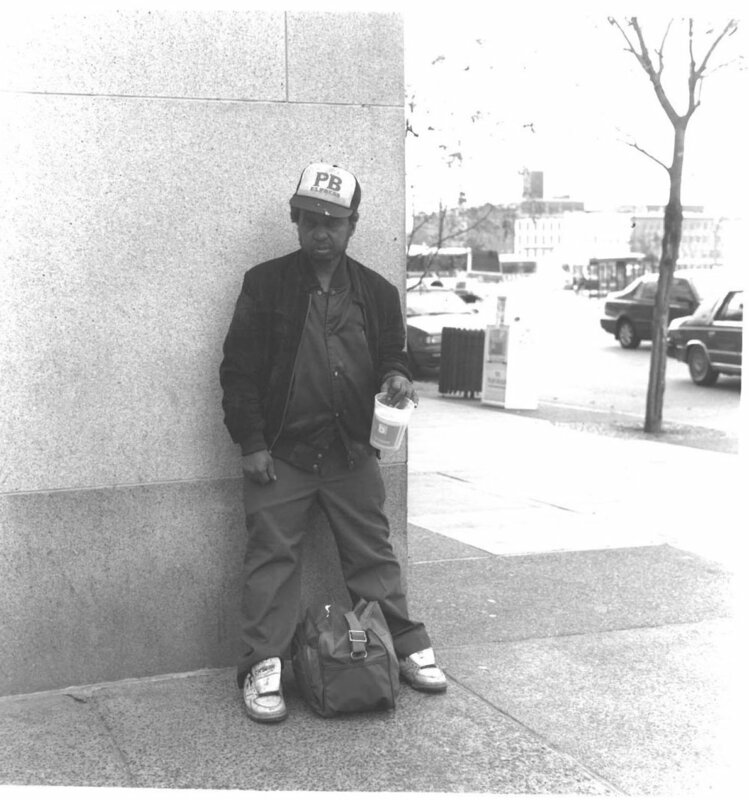 We talk often about panhandling in this space, because many confuse homelessness with panhandling. We have written many times that panhandling laws and campaigns don't work. People who give want to see the face of the person who benefits of their donation. They do not want to have their donation spent on "administration." This is short sighted among the donors, but it is a reality. Many like that personal touch and no matter how many times they see signs to the contrary they want to give directly to someone in need. We have this innate desire to help deep in our DNA. As we have written, when people are desperate enough to stand outside in the sun, rain, and snow shaking a cup, they have a real need. Yes, it may be to feed a habit or mask the voices in their head, but those are health issues not lifestyle choices. We need competition by non-profits (like the street newspaper) to be paid to turn panhandlers into workers. We need health care specialists to sign these guys up for Medicaid so they can get the treatment that they need and deserve. We need additional jobs and job training to quietly move these guys back into the workforce. Good luck, Lorain businesses in throwing away money to reverse a practice that predates the Bible. We hope that your "Zero Tolerance" campaign does not lead to violence and anger directed at a fragile population. We have seen that when municipalities pass laws directed at one population hate crimes and violence increases against that population. Posts reflect the opinon of those who sign the entry.